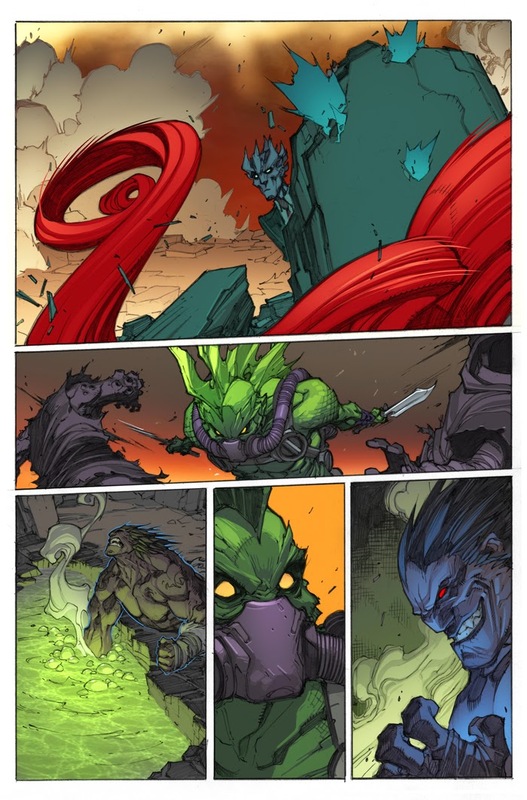 Angry Koala Gear: A Queen Rises in Your First Look at INHUMAN #3! 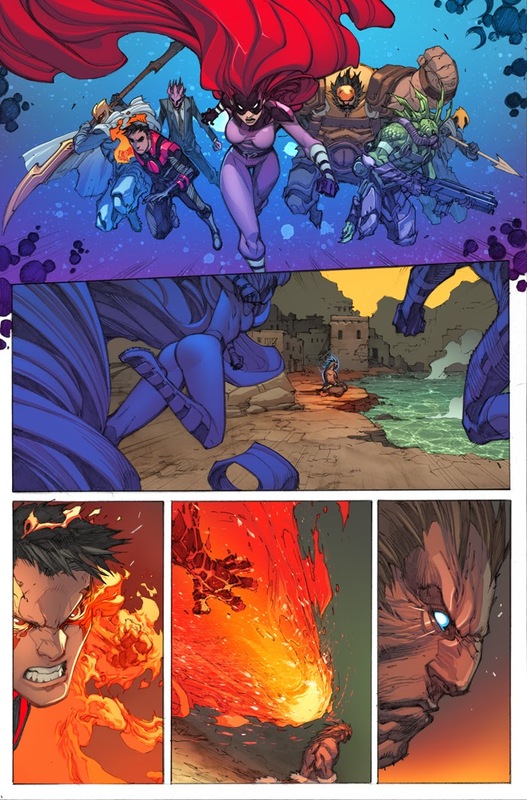 A Queen Rises in Your First Look at INHUMAN #3! This July, the Inhuman Queen fights for the future of her people in INHUMAN #3 – the next blockbuster chapter in the expanding saga of Marvel’s strangest superpowered beings! 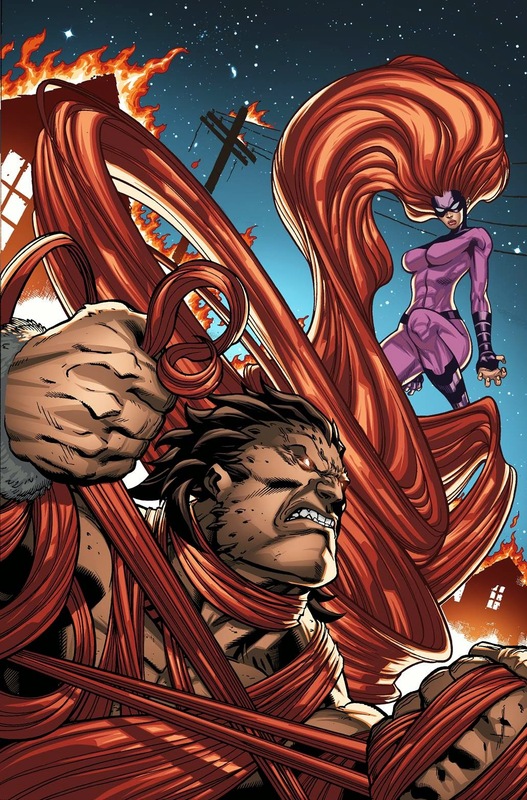 From rising star writer Charles Soule and blockbuster artist Joe Madureira, the first arc of the pulse-pounding new series reaches its climax as Medusa and Lash come to Earth-shattering blows over the future of their race! New Inhumans are emerging across the globe, manifesting strange and terrifying powers as the Terrigen Mists engulfing the planet. 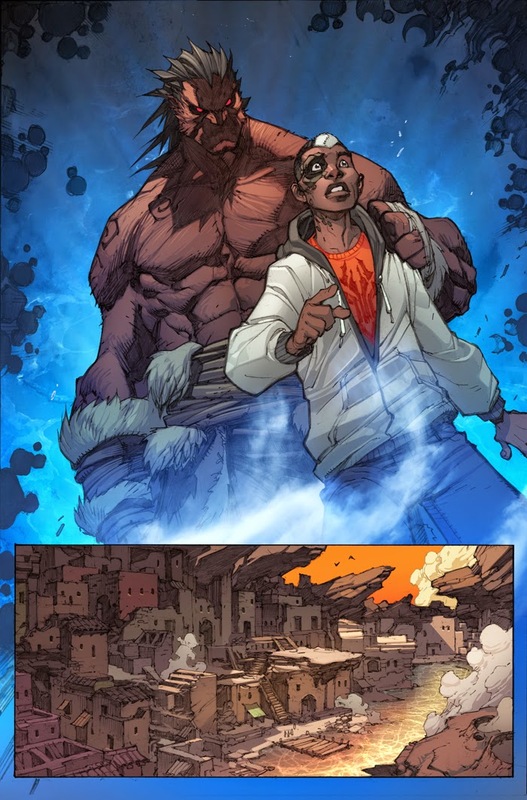 As a new Inhuman named Flint emerges from his cocoon, he’ll witness his world crumble before his very eyes. 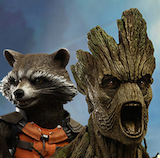 Will he stand with Medusa, or side with Lash? Plus – don’t miss the secret history of a new, ancient tribe of Inhumans as they cope with being thrust into the spotlight for the very first time! 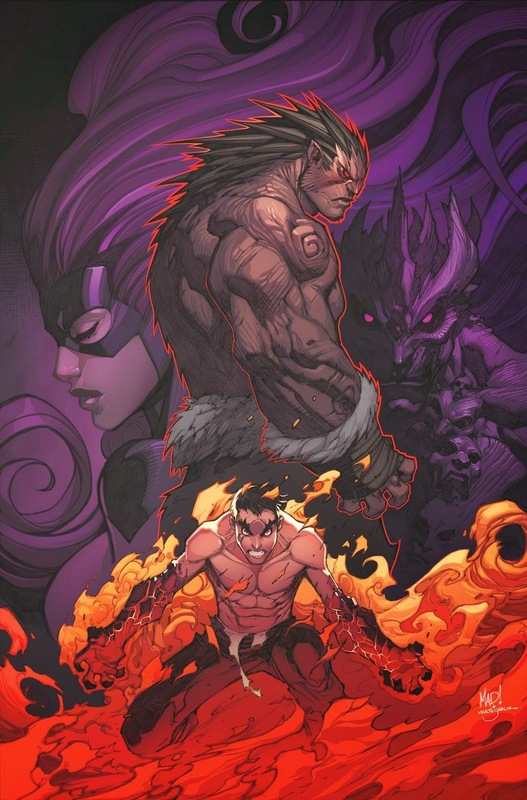 No fan can afford to miss the game-changing climax to the first arc this June in INHUMAN #3!